The SECP has been playing a highly proactive role in providing an enabling legal and regulatory environment for the growth of Islamic finance in the country. Geared towards development and growth of Islamic finance, it has been replicating the best international practices as laid down by Islamic Financial Services Board (IFSB) through its regulations and policy guidelines. As a step towards further harmonization and standardization in the business practices of Islamic financial institutions, the SECP has been adopting the accounting and Shariah standards from time to time. e For effective regulation and governance of the Islamic financial sector, the SECP has been working in close collaboration with the leading global standard-setting bodies in Islamic finance. 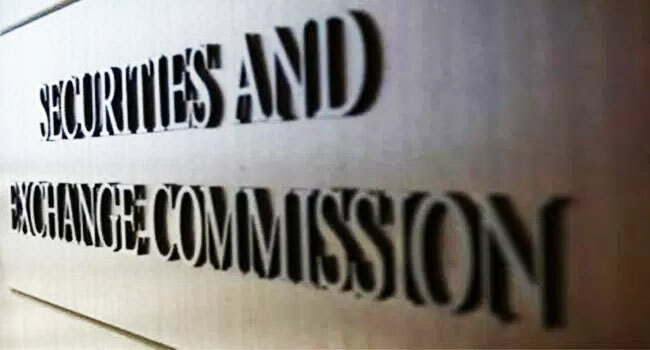 In 2005, 2007 and 2013, the SECP notified three Islamic Financial Accounting Standards for adoption, i.e., IFAS 1-Morabahah, IFAS 2- Ijarah, and IFAS 3- Profit and Loss Sharing on Deposits, respectively. The Commission has granted approval to Islamic Finance Department for the adoption and notification of the three additional Shariah standards. Subsequent to the receipt of the opinion from stakeholders and upon completion of the consultation period, the Shariah standards have been formally notified for standards have been notified after a thorough consultative process; the standards were initially notified for public consultation in November 2017 and adoption in Pakistan.